On Wednesday evening, May 23, 2018, LIV Sotheby’s International Realty (LIV SIR) broker, Peter Blank of Mile Hi Modern, and team, hosted an exclusive launch party for Denver’s hottest new address, 900 Penn – a design lover’s dream in the heart of historic Denver at 900 Pennsylvania Street. The invite-only event was a smash hit, packed wall to wall with a curated group of elite brokers, including those from the Denver Metro REALTORS® Excellence Awards, LIV SIR, and other brokerages around town. While mingling over hors d’oeuvres, bubbles, and music, guests were treated to a backdrop of stunning architecture, carefully considered finishes, and views that are unrivaled in the area. 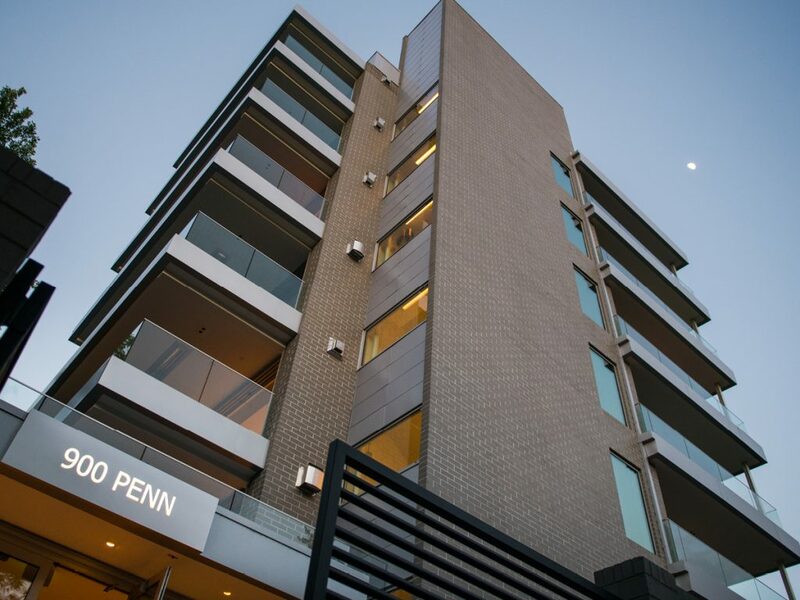 “This event put 900 Penn on the map, and many brokers in the community are scrambling to get a hold of their clients who will appreciate the property’s upscale design, customization, and iconic location,” said LIV SIR broker, Peter Blank.